AVENTURA MALL EXPANDS ITS RESTAURANT OFFERINGS WITH LOCAL AND NATIONAL OUTPOSTS. The new expansion at Aventura Mall is delicious news for foodies. For those interested in fueling their shopping experience at the center, a fattened roster of noteworthy restaurants is something worth salivating over. For a morning caffeine boost, head to Blue Bottle Coffee for a wide selection of brews and bites starting at 7 a.m. South Florida’s second outpost of the California-based coffee emporium (other cafes are in New York, D.C. and the Bay Area) pays homage to the iconic Hof zur Blauen Flasche in Vienna, said to be Europe’s first coffeehouse, by way of woody minimalist decor and a “romantic corner” conducive to quiet conversation. 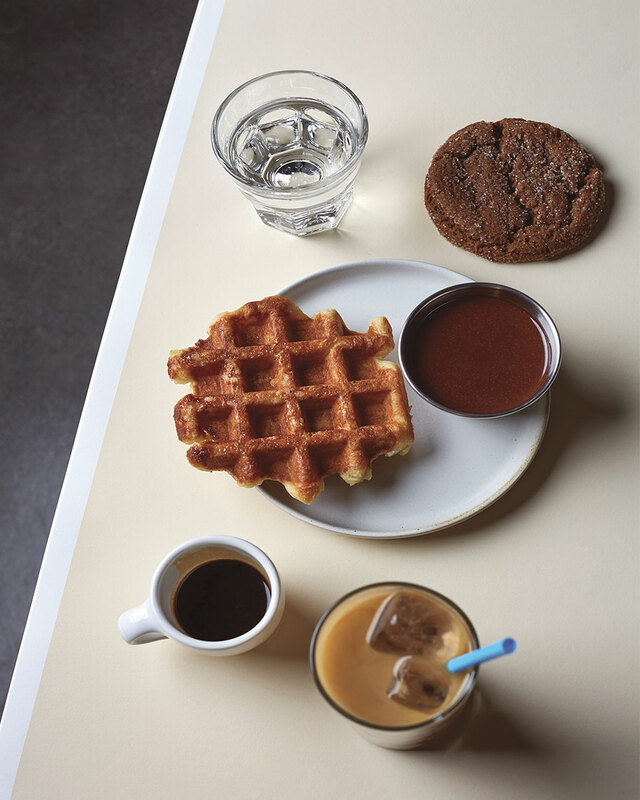 In addition to single-origin and blend pour overs, espresso, cold brew and the brand’s beloved New Orleans-style iced coffee with deep roasted chicory notes, an array of savory and sweet pastries will rotate seasonally. Come lunchtime, Genuine Pizza is the spot for casual Italian fare. 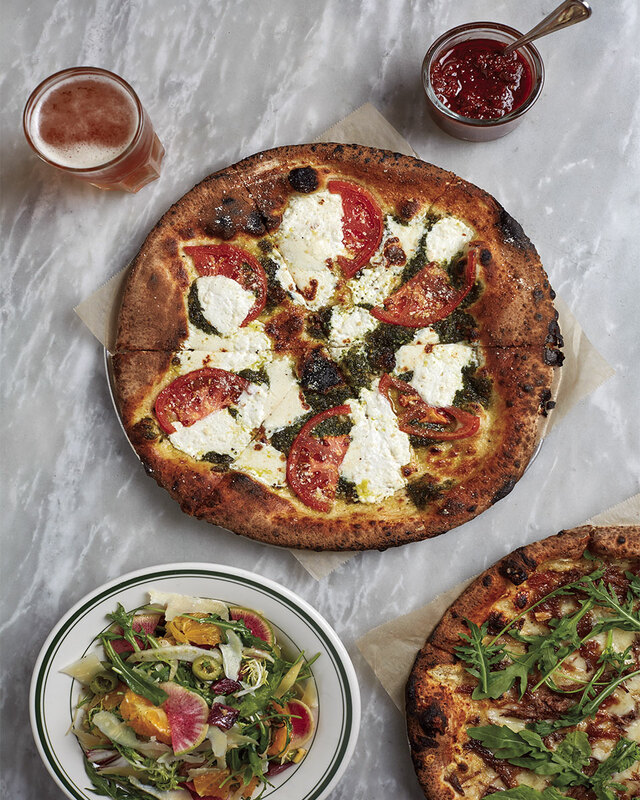 Originally conceived as Harry’s Pizzeria, Genuine Pizza is a rebranding of the former concept, helmed by local celebrity chef Michael Schwartz. Fans of Harry’s Pizzeria need not worry: The approachable menu remains unchanged. Customer favorites like polenta fries, wood oven-roasted chicken wings and short rib pizza are still leading the charge. The big change here comes courtesy of Miami-based construction firm McKenzie, responsible for a vibrant interior featuring light woods, custom yellow and gray Cuban tile, and unexpected orange touches. The stars of the show, however, are the yellow-tiled Marra Forni pizza oven and the glass-walled dough room offering a peek behind the scenes of pie making. 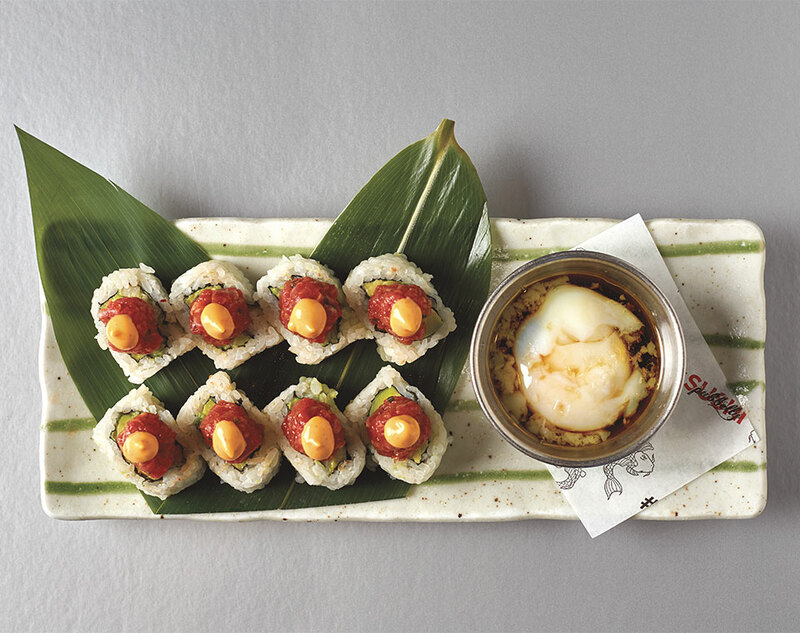 Those who want to indulge in Asian flavors will be thrilled with Pubbelly Sushi, a signature Pan-Asian gastropub from the Food Comma Hospitality Group. In addition to its classic tuna pizza and rock shrimp tempura, the menu features salads, sushi and sashimi, shrimp ceviche taquitos, poke bowls and salmon kimchi. Expect similar vibes at this location as with all other posts. Think boisterous, hip and deliciously filling. Peruvian eatery CVI.CHE 105 has also expanded its South Florida footprint and chosen Aventura Mall to house its third location. 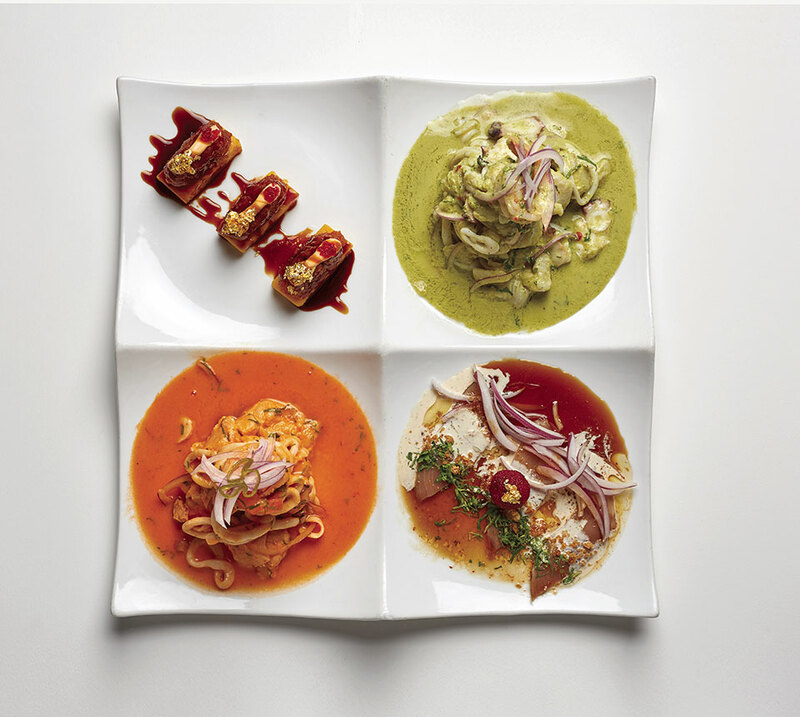 There’s no shortage of native dishes here; the menu features a plethora of classics, like ceviche ganador, a marinated seafood mix in lime juice, onions and sauce; and pulpo herradura, octopus in Peruvian red dry pepper; plus Pisco 105 and red wine. Always focused on quality of products and culinary authenticity, CVI.CHE 105 is bound to become a certifiable hit. With so many new additions to the Aventura Mall, bringing a big appetite on your shopping excursion has become mandatory.